Welcome to the Debate and Commentary Play: The Kamza and Bar Kamza Proyect wiki page. The Kamza and Bar Kamza Proyect is a collaborative effort between different areas of knowledge at the University of California in San Diego. The product of an ongoing inter-disciplinary collaboration, the Talmudic story of Kamza and Bar Kamza will be presented in UCSD's new performance venue, The Loft. 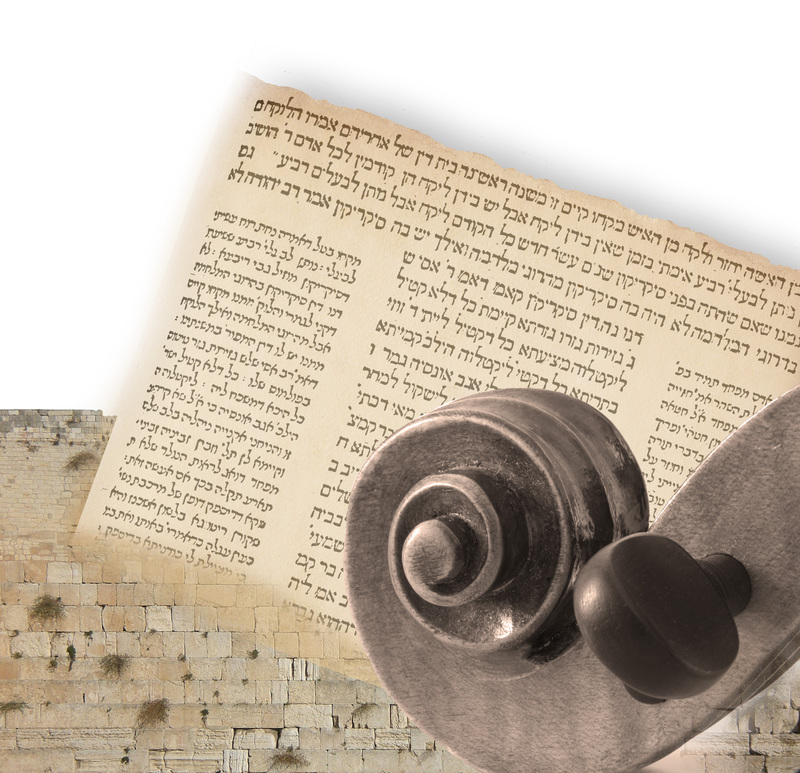 An interactive, multimedia, musical performance like no other, the Debate and Commentary Play features Steve Schick and Phil Larson who tell the Talmud's story of the destruction of the temple and fall of Jerusalem in the 1st century C.E. Following this Jewish tradition of story-telling, the performers and audience interpret the challenging story of betrayal, war, faith, and retribution through digital technology and more traditional means. Audience members are strongly encouraged to bring a laptop, although it is not in any way a necessity. Because historical accounts are never final, just as the events of the past have never completely come to an end, the performance tells the story passed down through generations of Talmudic interpretation in a manner as appropriate to the times as it is open to shared interpretation. The Music, History, Economics, Communication, and Theatre departments are at the moment directly participating in the project, and we welcome the participation of other areas of the University. Past Performances: Thursday, January 15th, 2009 in The Loft at UC San Diego. Premiere - Wednesday, March 5th, 2008 in Atkinson Hall, Calit2, UC San Diego. The purpose of this web-page is the generation of an editable environment for documentation, archiving and the discussion of topics related to the project. For additional information regarding the proyect you can see proyect details.